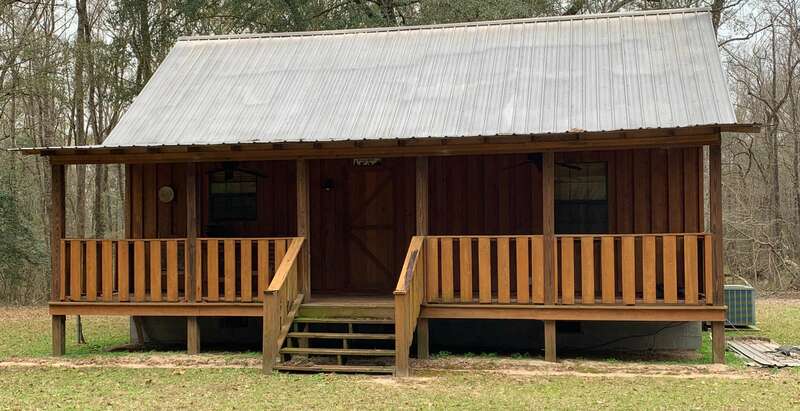 New Listing....Priced at $ 260,000, this 65.96 +- acre hunting retreat is complete with beautiful cypress cabin. 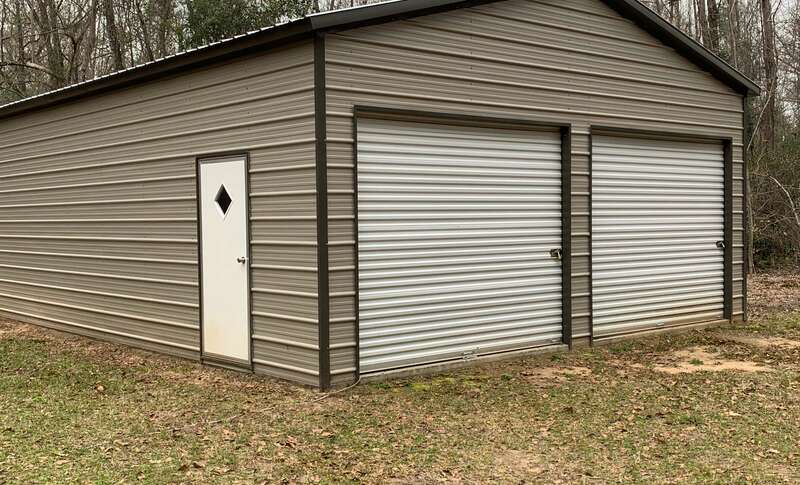 The property is in excellent condition and fronts on the beautiful Muckalee Creek located about 5 minutes outside of Americus. The deer & turkey hunting in the area is exceptional. 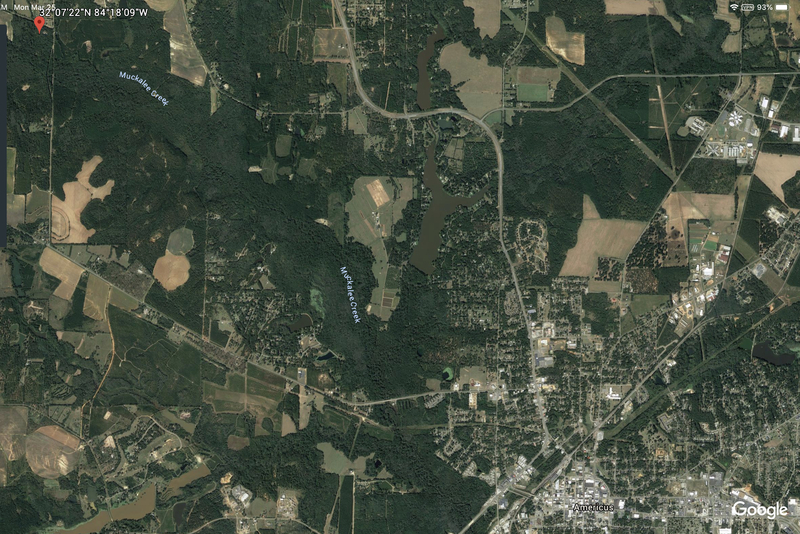 The property has pine and hardwood timber that has not been harvested in many years and it is growing very well. 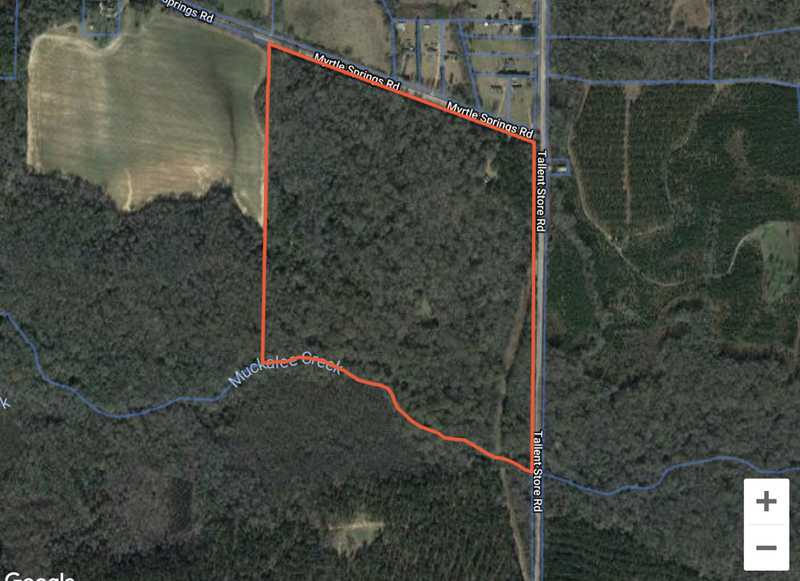 The property has paved road frontage on both Myrtle Springs Road and Tallent Store Road. 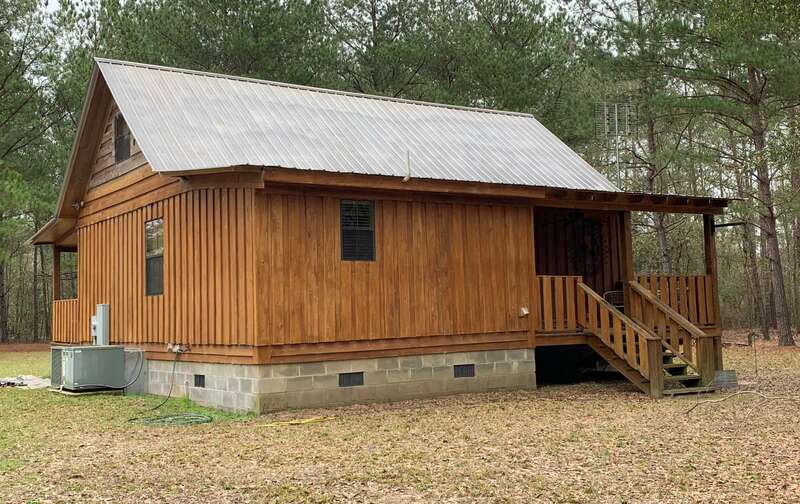 The beautiful 1096 +- square foot cypress cabin on the property was built in 2006 and is in emaculate condition and there is also a nice 2 door metal building with concrete slab for storing equipment as well as an open air shed. There are interior roads and trails throughout the property that provide access. This is a great turnkey property in a great location for trophy whitetail deer and turkey.